We discovered this recipe when we were experimenting with our #greencübes to make quick and easy snacks for Karis' little toddler Rocco. As a growing boy, he snacks often and Karis always needs to have quick, easy and nutritious meals on hand when Rocco is out and about. 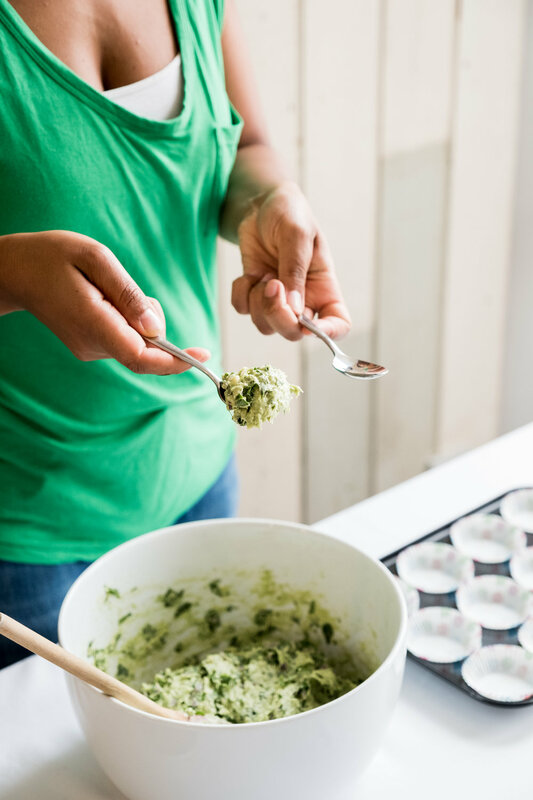 Our spinach muffins is packed with lots of veggies already but to make the muffins a creamier, more tasty mixture packed with even MORE veggies (hehe), we've added our handy dandy green cübes! Check out our recipe below. Heat oven to 180 and let warm up. 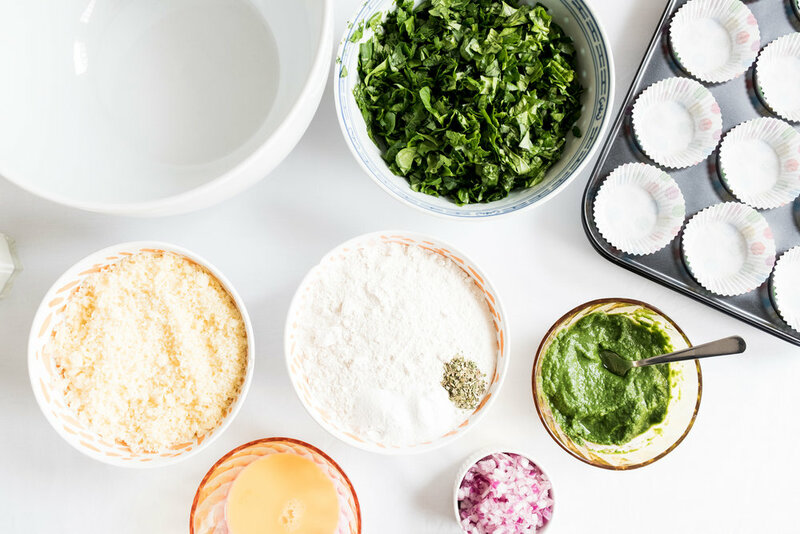 In a large bowl, combine and whisk together the flour, baking powder, herbs, onions butter, milk and our green cubes. Then slowly add spinach leaves and grated cheddar cheese together and mix until smooth. Carefully scoop out the mixture into the cupcake tray and cook for about 20-30 minutes. Check to see if ready, if not leave in for another 5-10 minutes until fully cooked. Take out to cool down. Tip: We like to freeze them so they stay fresh and are ready for when needed. It's easy and fun to batch cool so that there's more time to spend with the family rather than cooking! !